One of the big challenges I’ve had when it comes to cooking is making sure I have all of the ingredients on hand. I’ve accumulated a large stockpile of spices that I have had to run to the store to buy for a recipe, and then have been sitting on the shelf for longer than I’d like to admit since I haven’t needed them again. Wouldn’t it be great and convenient if there was an ingredient that you could use to make many dishes? Some thing like salt – which pretty much goes into everything – but more than just a seasoning. Well, there is such a thing, and it’s called (drum roll please) Shirley J’s Universal Sauce. According to the Shirley J website, one bag of Shirley J Universal Sauce can help make 20 servings of Biscuits & Gravy, 10 large Chicken Alfredo Pizzas, 25 servings of Macaroni & Cheese, 25 servings of Chicken Enchiladas, and 13 servings of Island Coconut Curry. Now that’s a lot of food from just one bag of powder, which makes Shirley J a very economical food ingredient to use. Now, I know what you’re thinking. You’re thinking, “How can ONE ingredient be used to make so many dishes and have them taste different?” Well, I think of it like Iron Chef, where they have to make many dishes using the secret ingredient. Some way, some how, Shirley J’s Universal Sauce has the ability to taste completely different from one dish to another. I know this because I used it to make two separate and definitely different dishes. This recipe is made using 1 cup of Shirley J Universal Sauce, 3 cups of water, macaroni, lots of cheese, and a few other spices. 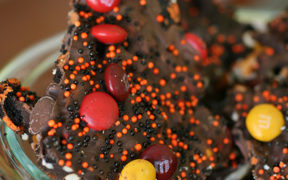 One of the testers asked me to say, “Please tell Miss Shirley that she is my new favorite woman in the kitchen.” Haha! The Mac & Cheese that was made using Shirley J’s Universal Sauce was the BEST macaroni and cheese he has ever had. This tester is probably one of the pickier eaters from my test group, but in this case, he actually kept the left overs and ate them through the rest of the week. Everything cooked up perfectly. 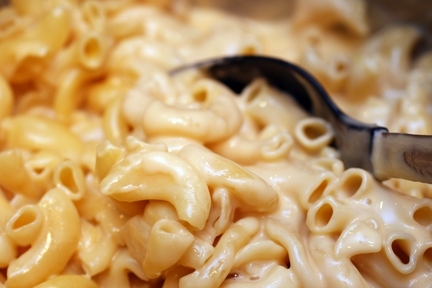 The Shirley J Universal Sauce blended perfectly with the cheese to make a velvety smooth cheese sauce for the mac. The Thai Chicken Soup used 1 cup of Shirley J Universal Sauce, 4 cups of water, plus the other soup ingredients & spices. When I first tasted the soup, I thought it was a little too spicy – my hand might have been a little heavy with the red chili flakes. But after that first sip, you notice the really pleasant flavor that lingers in your mouth, and you feel the warmth of the soup flowing down into your stomach. Then you want another sip. I kept the soup leftovers for myself and enjoyed it just as much the second time as the first. When I microwaved the soup up, it was nice that such a creamy soup didn’t separate and was able to keep its smooth texture. 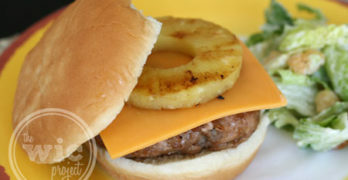 From both of the recipes, I thought that the Shirley J Universal Sauce helped to add a savory and satisfying element to the meals. I was impressed that instead of dominating the dishes with a unique flavor, it instead seemed to enhance and draw out the other flavors that were in the dishes. Ultimately, Shirley J’s Universal Sauce has earned it’s place on the kitchen shelf. You really get a lot of bang for your buck from one bag. 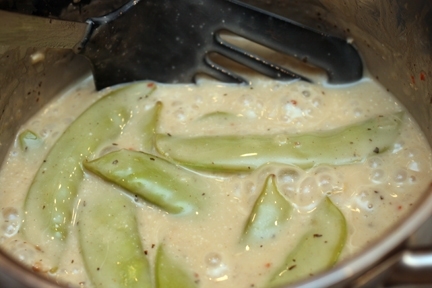 It can be used as a really delicious base ingredient for sauces, soups, and gravies. It also has a great shelf life, with Shirley J stating the Universal Sauce is good for 20 years on the shelf. I’d probably use up a bag well before the 20 year “deadline” though. In addition to the Universal Sauce, Shirley J also offers many other “just add water” products, including fudge brownie mix, breads, and other sauces. All of their products are available for purchase online. 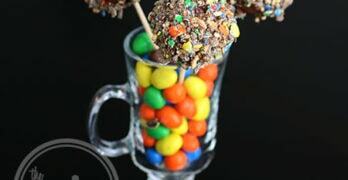 For more information about Shirley J Universal Sauce, recipes, and the other Shirley J products, visit their website at www.shirleyj.com. 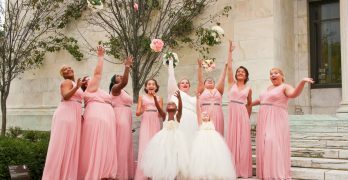 You can also become a Shirley J Facebook fan, follow Shirley J on Twitter, and watch their YouTube videos. 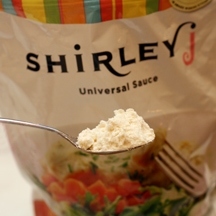 To try the Shirley J Universal Sauce yourself, you can enter the WCatDD Shirley J Universal Sauce Giveaway! Giveaway ends at 11:59 PM EST, January 3, 2010. Disclaimer: This post consists of my (and/or fellow tester) opinions only. No compensation was given for this review/giveaway. 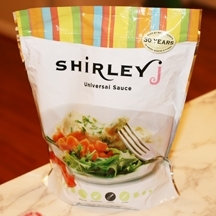 I did receive a free bag of Shirley J Universal Sauce from the manufacturer or their representing PR agency to use and test for the purposes of this review. This did not affect the outcome of this review. The onion seasoning sounds great! I think that the Onion Seasoning and the White Cheddar Soup and Sauce Base would get used al ot in this house!! I, too, would love to try the onion seasoning!! I put onions in just about everything I cook! I would try the Dough Enhancer – my bread is just not that great. I need some help from Shirley J! I like the Bbq sauce mix. I personally loved the Mac N Cheese! I think that some brands need to watch out because Shirley's mac n cheese is the yummy!